← A SCENT of TURKISH COFFEE .. 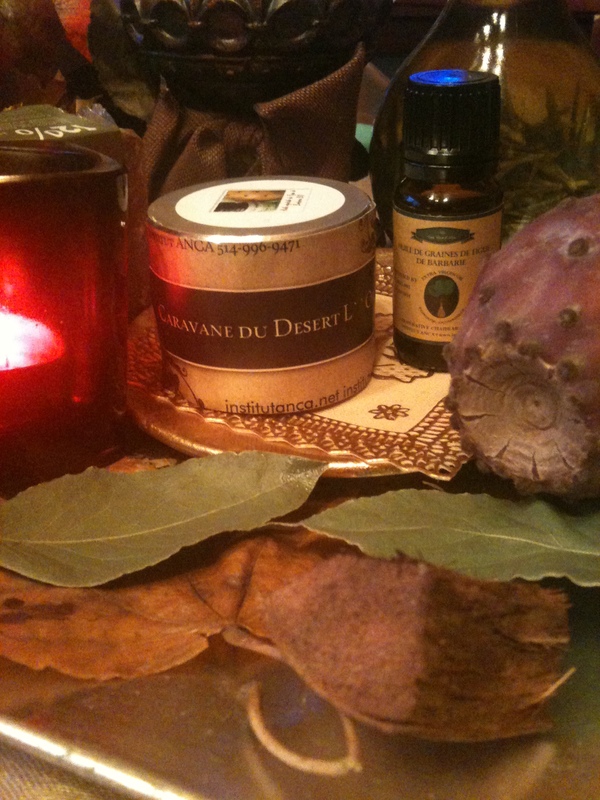 WARM & SPICY Woman & Man Natural PERFUM ! 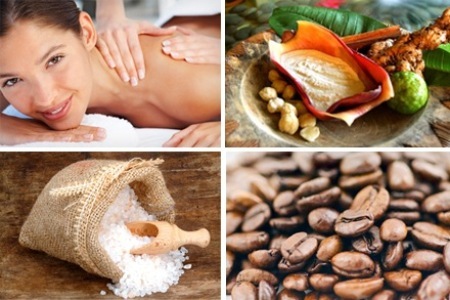 COFFEE MASSAGE – MASAGE ” PAUSE CAFÉ ” ! Instead of a coffee break…. Why not a COFFEE Massage? Yes! This is the COFFEE massage! With our unique blends of fairtrade coffee beans from around the world and our BIO/ORG precious oils(Prickly seed, Argan will smooth and moisturize your skin) It is invigorating, Lymph draining and has antioxidant properties. Highly recommended for cellulite & fat reduction treatments; helps improve blood micro-circulation. For all skin types skin types and your skin will feel energized, healthy and this will be performed all over the body with the desired massage. The smell is so rich, warm, inviting, relaxing and invigorating all at once that it feels like it must be a drug. There are so many different ways you could describe the wonderful scent of coffee and this is part of aromatherapy benefits! It can even tighten skin and reduce puffy eyes ! . A typical coffee massage invigorates tired muscles and provides protection from oxidation and sun exposure. COFFEE based MASAGE OILS and CREAMS essential oils stimulate circulation and at the same time provide aromatherapeutic effects with their rich, deep scents.